When need meets fear, can two very different men find common ground? I do not like having religion in my romance, so I went into this story with a bit of trepidation. And yes, religion played somewhat heavily into this book...and I didn't love that. But it is who these two men are, although I wouldn't consider either of them heavily devout...no, not even the chaplain, although religion does weigh heavily on him with guilt over his sexual promiscuity. 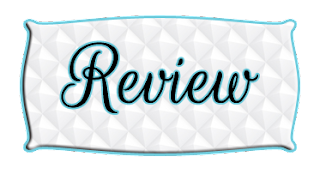 Again, I really didn't love that, but it didn't stop me from reading the book when it has in other stories, which is a testament that I truly enjoyed the story overall. Because there are some amazing aspects to the religion that came up in the story that I really liked. My husband was in the military for 20 years and I always loved that all religions were accepted at the base chapel...even Wiccan. I loved how accepting Dylan is of Alzahar's beliefs. No, they don't match his own, but he doesn't condemn him for that...omg, the world NEEDS more people like this...so, so much!!! I enjoyed getting to see a bit more of the Muslim faith in action, too. I knew they did prayers and that they had to face different directions, but I didn't realize how frequently that had to happen. And I love the idea of the soothing aspect of it and just centering a person...seriously, while I'm not Muslim, I could see how a few minutes of meditation a day in the same kind of idea could help center a person and focus them. So, a mixed bag on the religious aspect of the story, but like I said, I have a very low threshold for patience on this subject in my reading, so the fact that it didn't drive me to dnf the book is huge in itself. And I did like the two guys. I liked how they related to one another and their differences. Dylan is an incredible character just in that he's working so hard to help...everyone who comes through the chapel. I loved how protective Alzahar was with Dylan, his coworker, and his kids. Overall, it wasn't my favorite book in the series, but I did really enjoy it and thought it brought another interesting twist to this series that I never would have expected. 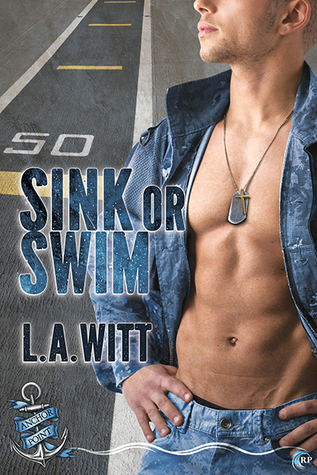 As always, L.A. Witt writes incredibly accurate stories about life in the military and with every book I'm more amazed by her skill to step into the hearts of such different, varied characters. She is the queen of military romance!